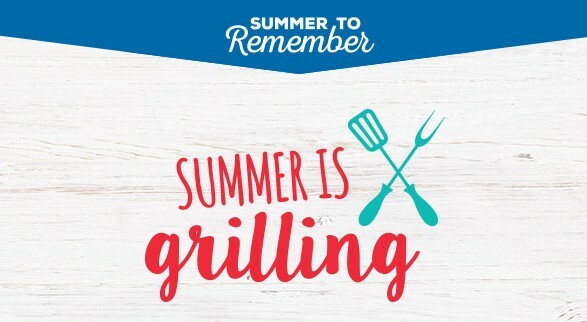 Kroger and friends are giving away almost $100,000 in prizes and you can enter daily to win their instant win game prizes including Free Lipton tea bags, Free 7UP, Free Frito-Lay, Free Pepperidge Farm Cookies and lots more! HINT: You do have to have their shoppers card to win prizes, but if you don't have one already, you can get one for free. And, you can actually WIN up to EIGHTEEN prizes, so if you snag one, keep playing daily for the chance to win more.